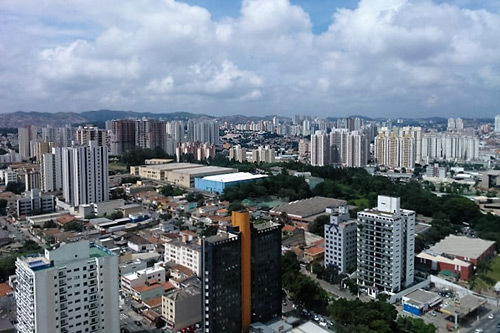 Basingstoke, UK-headquartered Purple Agency has opened its first South American office in Sao Paulo, Brazil. Adding to the marketing agency's operations in Berlin, Paris and Rome, the new Sao Paulo office will serve a number of its key international clients in the rapidly expanding Latin America markets, which includes several pharma companies. Purple currently works with IBM, Novartis, Pfizer, Sanofi and MSD (or Merck & Co in the US) among other pharma and healthcare firms. Commenting on the launch, Purple's managing director Steve Shaw said that “the 'global market' is a reality, and to be able to meet the needs of our global client base we need to have a truly global presence.